Your resume could be the best one in the pile, but because of a few mistakes made in the cover letter, you could risk being tossed into the “not interested” list—or worse, the bin. While cover letters aren’t typically required by employers, they are a good opportunities to express yourself, bring out your personality, and divulge your passion to work for the organization. 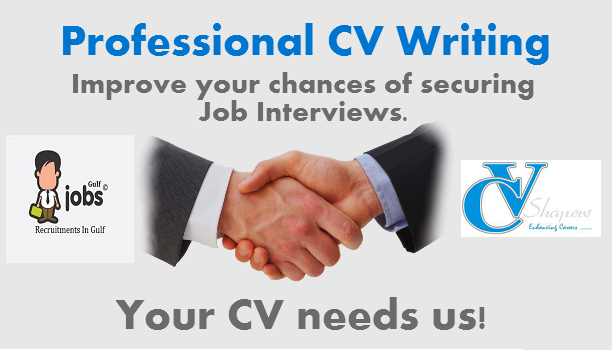 However, silly mistakes such as typos and bad mouthing an old boss could ruin your chances of winning the job. Here’s where applicants often go wrong with their cover letters. These X mistakes are essential must-avoids! 1) Not using the standard format: You don’t want to get too unique when it comes to job applications. For employers predictable is good. So if you’re leaving out a name, date, and return address for the sake of being “unique”, you’re not doing a good job of impressing an employer. This also means that you avoid fancy, perfumed paper or other sorts of unusual tactics. 2) Repeating your resume: Clearly, if the employer is interested in your education and employment history, he’ll read the resume for it. For some reason, fresh graduates feel the need to reiterate their education and qualification in their cover letters and this is a big mistake. Perhaps, you want to elaborate more on something you weren’t able to express in your resume. That’s perfectly fine. However, whatever you elaborate, it must be something that can’t already be found in the resume. 3) Not Proofreading Typos: Employers are not going to understand you made a mistake and let is pass. Typos and grammatical errors give every reason for your potential employer to assume that you were careless about your application or you are unable to write. If need be, have a friend double-check your resume for mistakes. 4) Generalized Cover Letters: A generalized cover letter is one that will fit well with any job in any industry. In reality though, it’s not a perfect fit for any “specific” job—which is where the problem lies. In other words, avoid the urge to write blanket cover letters that are not tailored to the job you are applying for. Employers aren’t fools. They will see right through this strategy and assume you’re not particularly interested in his (or her) organization. It is an absolute must to re-write your cover letter for the specific job description and perhaps even match specific personality traits, skills, and qualities to those well-accepted in organization as well as the job. 5) Claims without backing: You could be writing things that translate to “oh, I am awesome” and “you’ll love me so much” but such claims are only going to leave the employer with one question: why? For example, many recent grads tend to claim they have “excellent communication skills” without highlighting how this is true for them. On the other hand, highlighting how being the president of the debate society, winning X number of debate contests, and several such roles have empowered you with strong verbal and communication skills would make more sense. 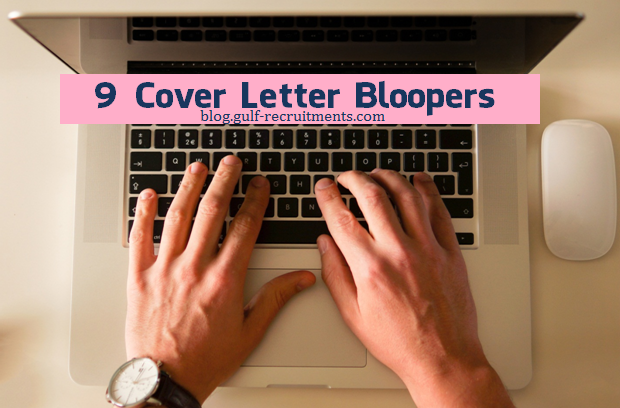 6) Exceeding the page limit: Cover letters are supposed to no longer than one page. Not two, not three, and definitely not four. Period. Employers are typically burdened with piles and piles of resumes and cover letters. The last you want to do is make the employer feel your extensive cover letter is not worth their time. Stick to having three to four concise paragraphs and make good use of the limited amount of space (and time) you have to make an impression. 7) Over Explaining: The cover letter is used for elaboration of certain points in your resume. But there is a difference between elaborating and over elaborating. If three or four sentences that say the same thing in different wordings, you’re certainly risking boring the employer. 8) Explaining why you left your last job: Whatever reason you give, it’s just not going to sound right: “I left because I wasn’t satisfied with the pay”, “I left because I didn’t like my boss”, “I left because I got bored”…and of course all of these are the most probably reasons. First of all, stating why you left isn’t required in a cover letter and there’s a high chance your employer is not interested in knowing the reason. But even if he is, you don’t want to be the first one to point it out. 9) Making it all about you: Yes, the cover letter will include your qualification, your skills, your experiences, your passions, your interest in the organization, and so on. They are relevant. However, the worst thing you can do is not show an employer how hiring you would be good for them! Turn all the “I”s around and write about “they” will benefit from your contribution, your skills, or your offerings. There are certain organizations that refuse cover letters, and that’s usually a missed opportunity to show your true self. Nevertheless, many organization are still willing to receive this additional attachment, and when they do, you’d be wise to make the best use of it by avoiding the above mistakes. .
Rochelle Ceira is a trend analyst at a firm that provides help to students who ask do my dissertation for me. She’s also an occasional blogger who loves to discuss topics related to productivity, time management, etc.